Our magazine is the widely read by the membership and beyond. We deliver directly to our 3000 plus members throughout Branksome Park, Canford Cliffs and surrounding areas. 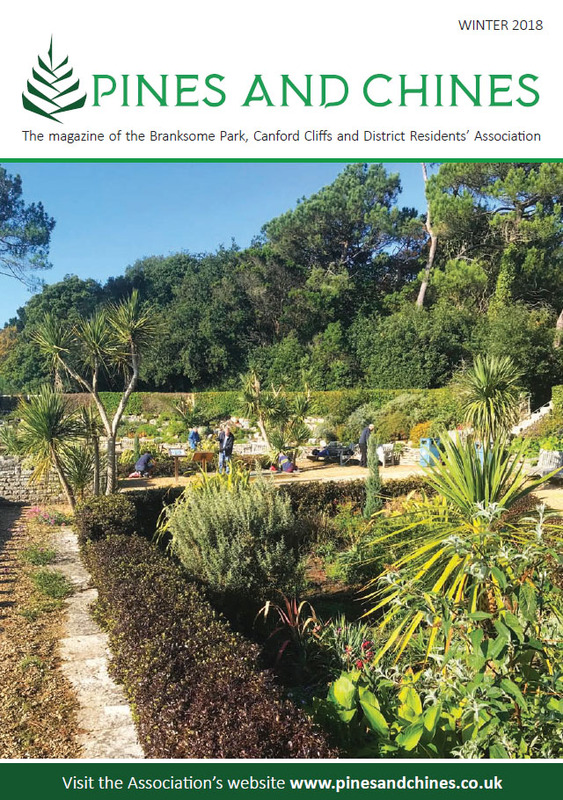 The magazine is distributed directly to the members and then further copies are given to local businesses especially those with a large footfall such as Compton Acres, estate agents, hair & beauty salons and cafe bars. The magazine is not overburdened with adverts and this is a deliberate strategy. For this spring we had to close the book for advertisers early and even then good quality businesses were still asking for space. Additionally, our website identifies and links directly to our advertisers who we look very much upon as partners and supporters. If you would like to discuss advertising or have an idea for editorial then contact Roger Allen about ads or John Gunton over editorial. Copyright ©2018 by BPCCRA All rights reserved. This magazine or any portion thereof may not be reproduced or used in any manner whatsoever without the express written permission of the editor. Sign-up to receive an email when we post news.